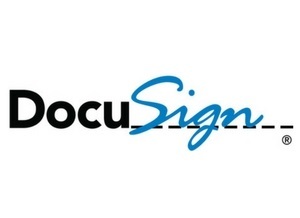 This offer provides access to a discount of more than 75 percent on a one-year subscription to DocuSign Business Pro Edition for one user. The license allows the user to send up to 100 documents a year. After you request this offer through TechSoup, you'll pay DocuSign $99 directly for the discounted subscription. See the Details and Service Costs section for more information. Discounted Rates: This offer provides access to a discounted rate on a one-year subscription to DocuSign Business Pro Edition. After you request this offer and pay TechSoup's administrative fee, you'll also use your organization's credit card to pay $99.84 directly to DocuSign for the discounted subscription. Continuing Service After One Year: After the initial one-year period ends, DocuSign will automatically renew the subscription at the same rate unless you choose to cancel.